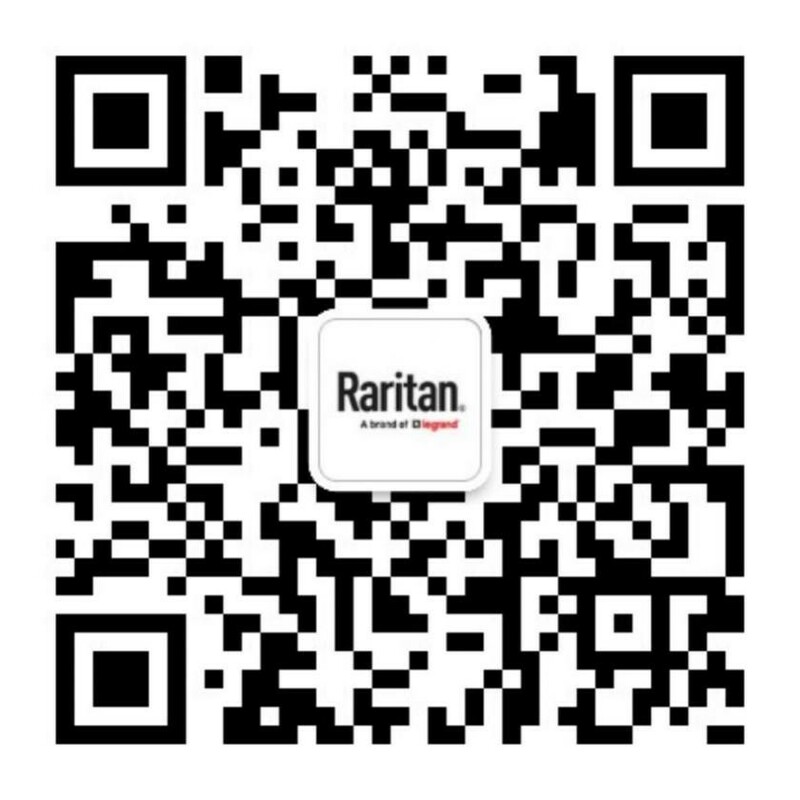 SOMERSET, N.J. (November 13, 2017) — Raritan® — a brand of Legrand, and a leading provider of intelligent data center management and rack power distribution solutions — today announced a data center management webinar that will look into what it takes to manage IT infrastructures at the edge. Packet, a leading cloud provider for developers, will share how it manages its distributed infrastructures and the importance and benefits of telemetry and remote out-of-band network controls and tools. SOMERSET, N.J. (November 8, 2017) — Employees of Raritan® — a leading provider of intelligent power distribution solutions that help improve energy efficiency in data centers and reduce carbon footprints — supported two community programs in New Jersey in October. SOMERSET, N.J. (October 26, 2017) — Raritan® — a brand of Legrand, and a leading provider of intelligent data center management and rack power distribution solutions — asked experts from MITRE Corp., 451 Research, and OptiCool Technologies to share their views on the most disruptive technologies and trends shaping the data center and what the data center will look like in 2025. LinkedIn’s newest data center was awarded the coveted Uptime Institute Efficient IT Stamp of Approval for energy efficiency design.